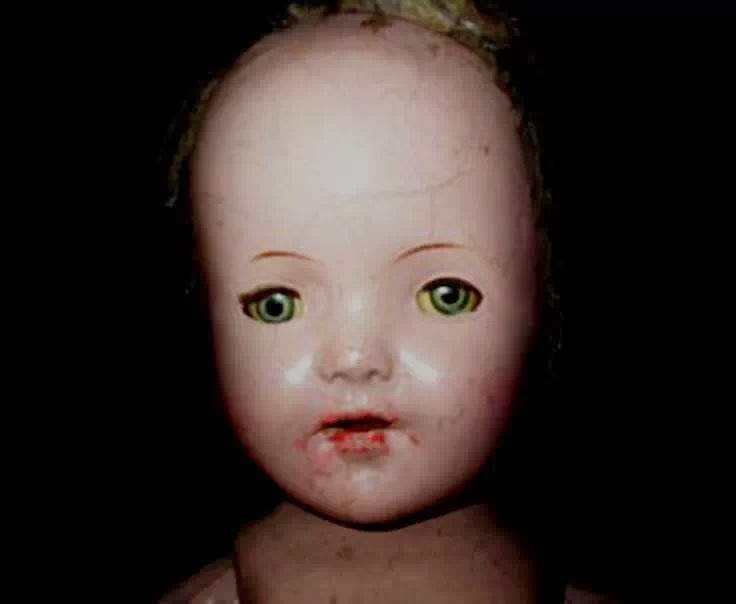 'Anna G. says this cursed haunted doll has been passed down from mother to daughter in her family for four generations. And each daughter was cursed to have two children a son and a daughter and each son died at 3 days old. The family believes that each spirit of the boy children is cursed to inhabit the doll until Judgment Day. Joliet is said to be heard crying in the nigh...t with the voices of several infants at once. Often is heard a piercing scream that sends chills down the spine of any mother. If you like this story don't forget to comment.